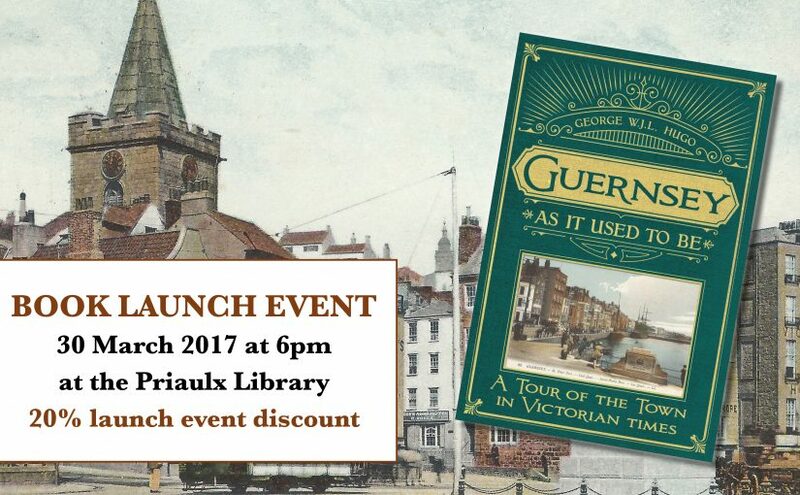 We are holding a book launch for “Guernsey As It Used To Be” at the Priaulx Library on 30 March 2017 at 6pm. Come along and find out more about the book, its author and the way of life in Guernsey 100 years ago. 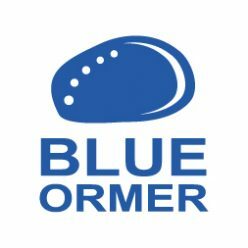 You will also be able to buy a copy at a special 20% launch discount. For more details about the book – see here. Next Next post: Guernsey As It Used To Be – is now launched!